Are you a beekeeper wanting to increase you hive management skills? Are you interested in how to maintain a sustainable apiary reducing expensive hive failure and queen costs? If any of the above are of interest, the Bee School at Salem State University offers the necessary hands-in education to become a more successful and sustainable beekeeper. The Bee School offers three courses covering all aspect of beekeeping. The courses are offered throughout the year at times when they will be most beneficial to novice and expert beekeeper alike. The Bee School, through its diverse and timely education programs is a resource center for the region’s beekeepers, no matter their level of expertise. Sustainable beekeeping at Salem State University is a three-course sequence that can be taken in any combination at $50 per course. Complete all three and receive a certificate from Salem State University. All necessary equipment, management, and hive manipulations to install and maintain a bee hive from late spring through mid-summer. 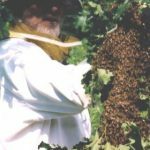 Course recommended for beginner and intermediate beekeepers. Meeting time at Black Birch Farm will be determined at the first class. Course details summer management practices for the hive. Topics include swarming, identification and interdiction of honey bee predators and diseases. This is a hands-on course as we meet at Black Birch Farm Apiaries for the last two class meetings opening and inspecting hives. Students must have bee-veils to participate and attend at their own risk. Meeting times at Black Birch Farm will be determined at the first class. Necessary fall hive inspections and evaluation, feeding, re-queening, preparing the hive for winter, winter feeding. Also included; how to extract and process honey and bees wax. This is a hands-on course as we meet at Black Birch Farm Apiaries for the last two class meetings opening and inspecting hives. Students attend at their own risk. Meeting times at Black Birch Farm will be determine at the first class. NOTE: The Bee School courses are held at Salem State University, Central Campus, Bertolon Classroom Building. Part of Courses 1, 2, and 3 are held at Black Birch Farm Apiaries.at mutually agreed upon times. Students attend live hive openings at their own risk. Dr. William Hamilton has been keeping bees for over 45 years in locations across the U.S. 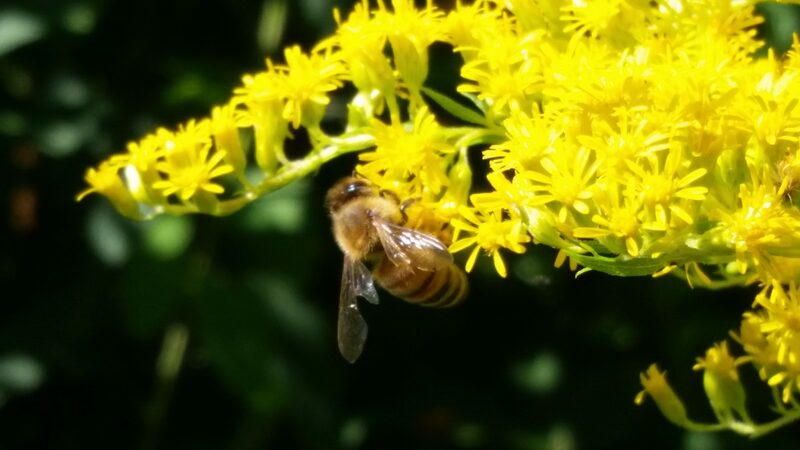 He completed graduate level work on honey bee biology and currently operates apiaries in Massachusetts and Connecticut and directs a Honey Bee Phenology Research Station.